Add an effortless splash of edge to your look with the versatile BELSTAFF™ Cranstone Heritage Jersey T-Shirt. Brand logo at the chest. 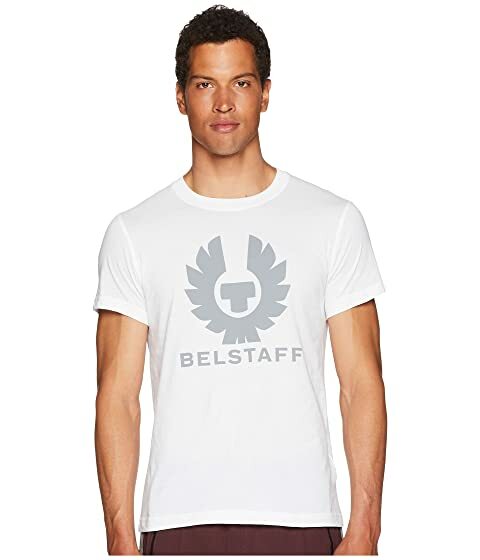 We can't currently find any similar items for the Cranstone Heritage Jersey T-Shirt by BELSTAFF. Sorry!